This month we finally unveiled our brand new website, designed by web developer Christophe Duhaut and written by copywriter Rebecca Harrison. A1 Engineering Solutions was formally known as A1 Refrigeration and have been trading in the refrigeration industry for almost 30 years. As Vitaly Friedman said in the New Year's Special Edition of the Smashing Newsletter, the festive period is the best time to explore, experiment and play around with code and design... And it is exactly what I did. 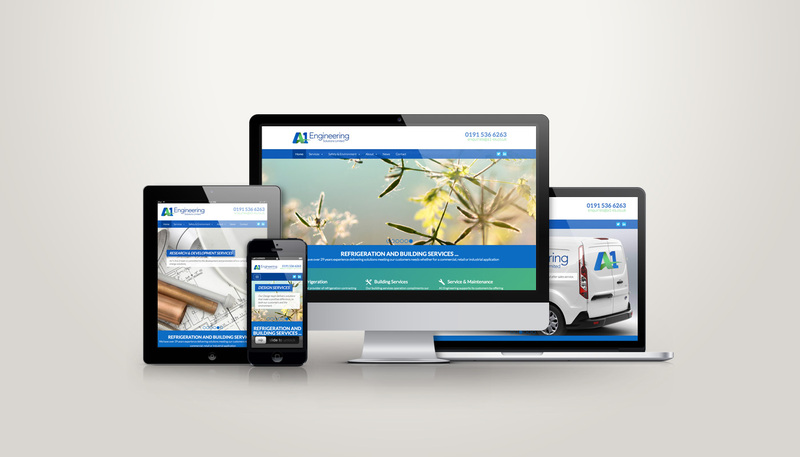 Hodgson & Coulthard appointed Transcendit to design and built a simple holding page for their company. On Thursday 23rd May, "Graduate Success" was presented and officially launched in London - Canary Wharf.